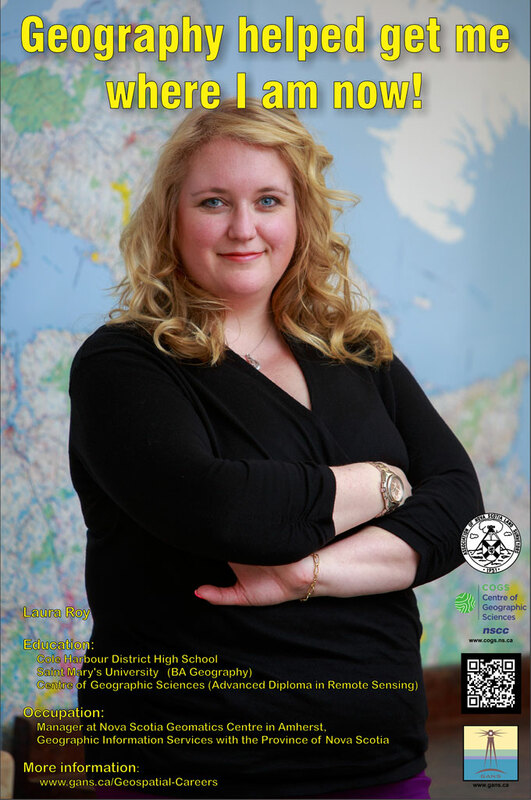 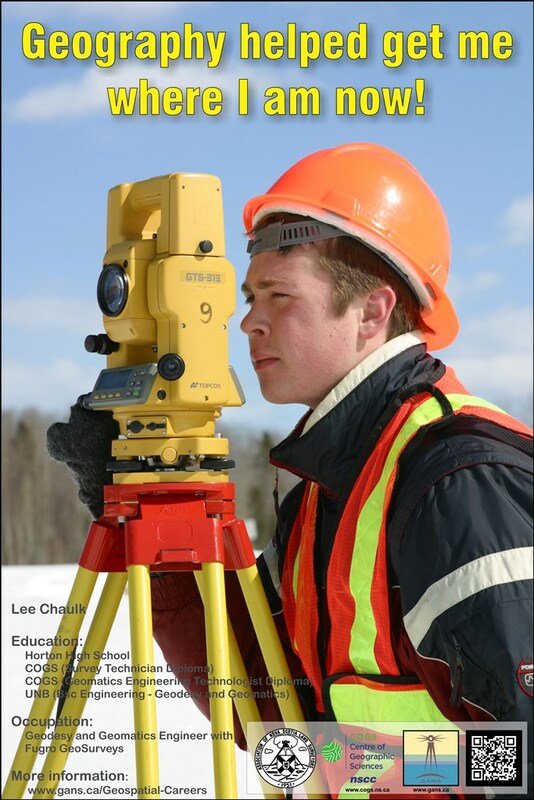 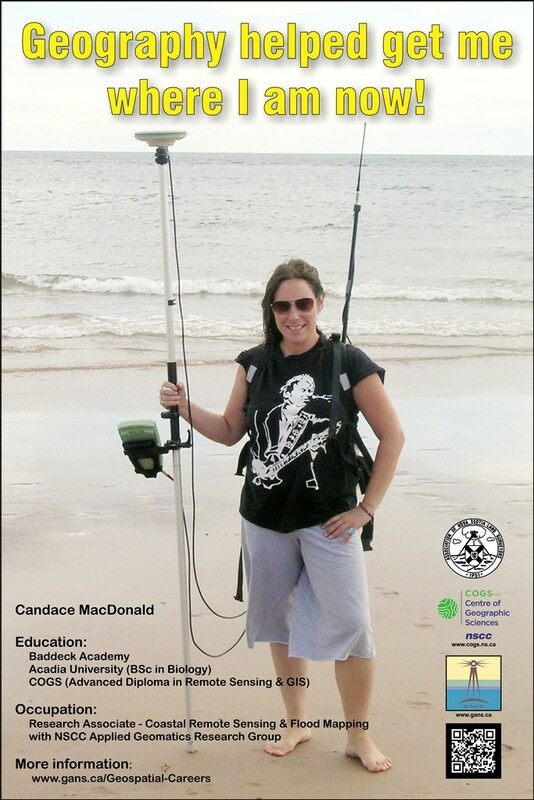 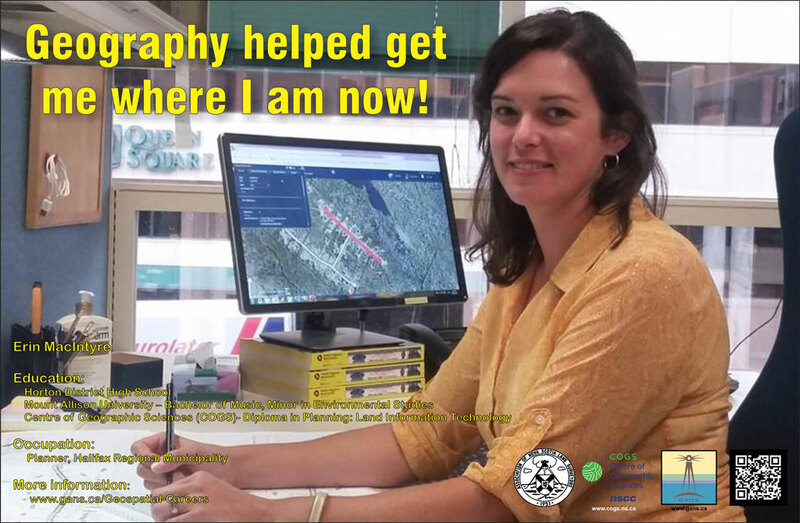 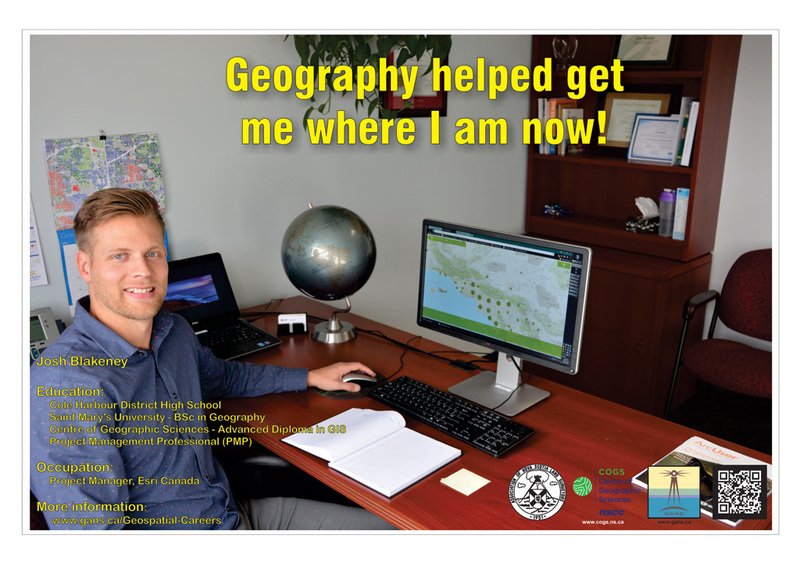 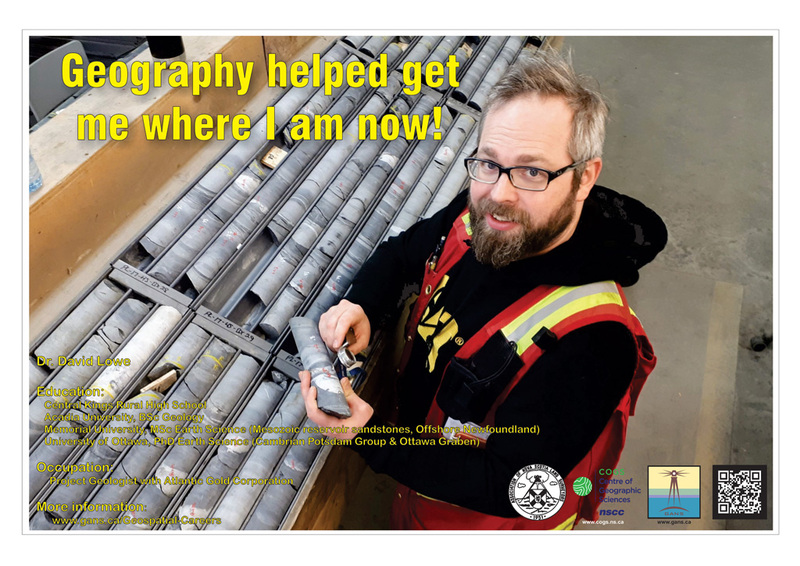 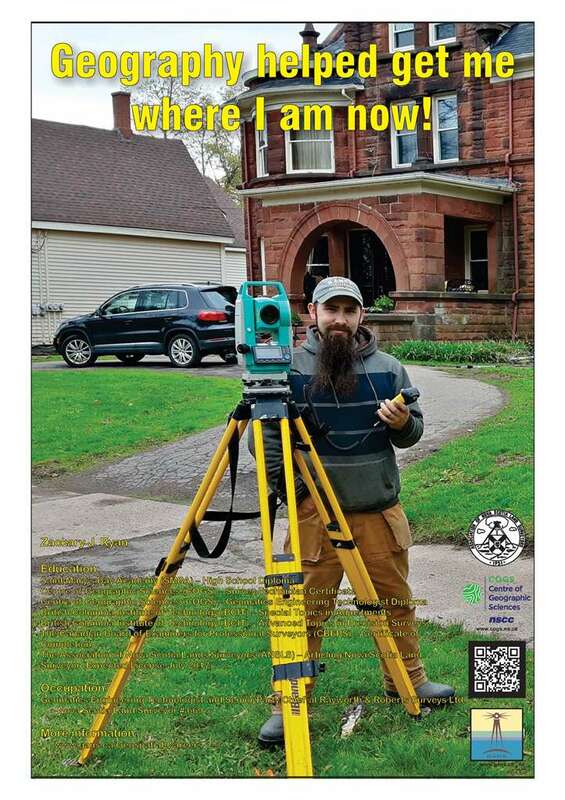 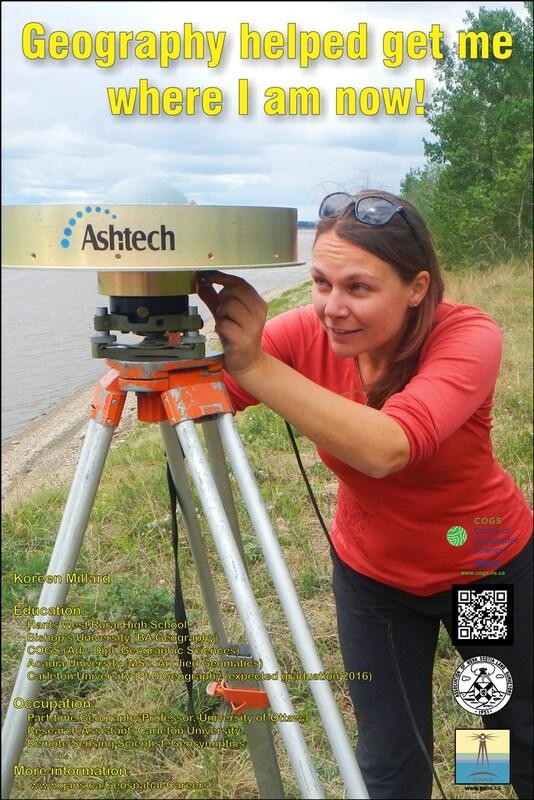 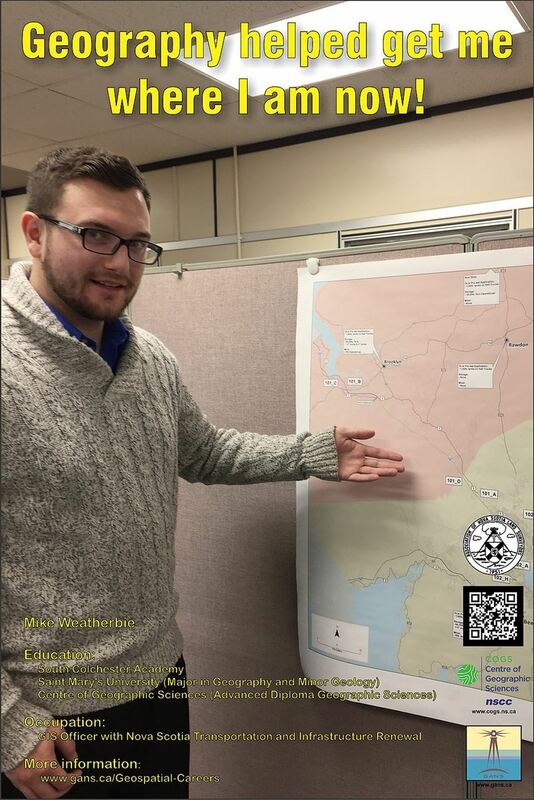 The Geomatics Association of Nova Scotia recognizes the importance of geographic education and the significant role that it plays in a young geomatics professional’s career. 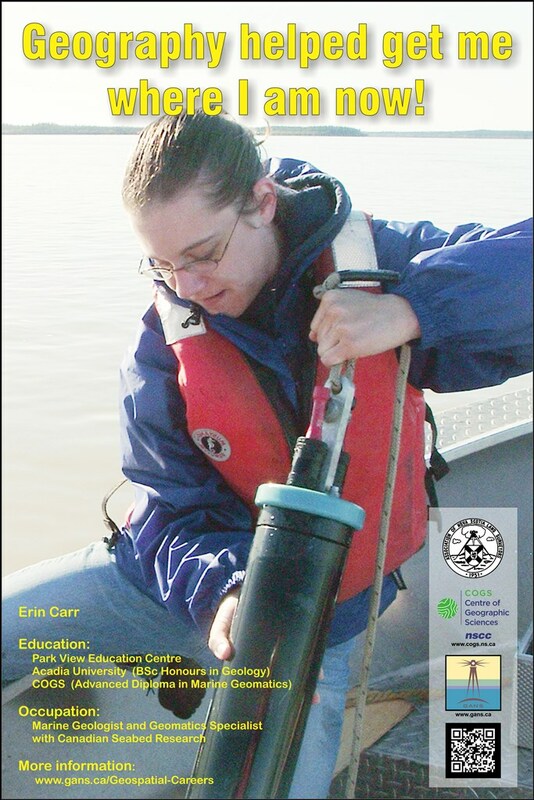 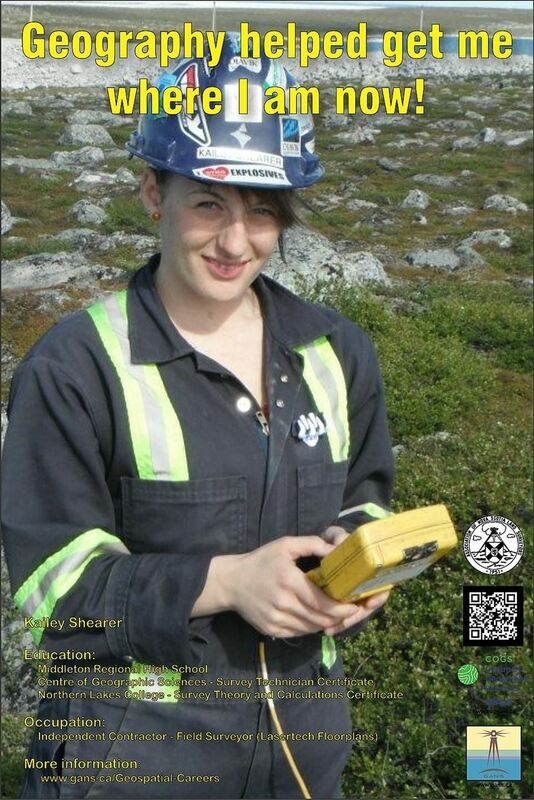 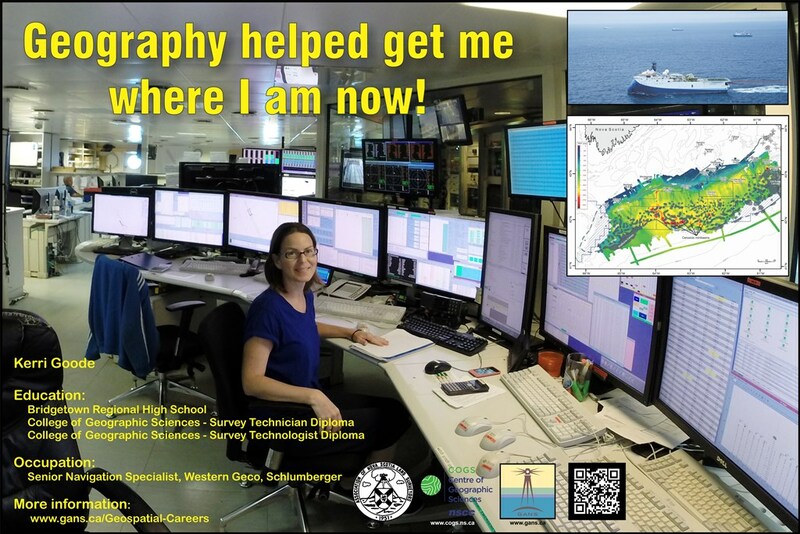 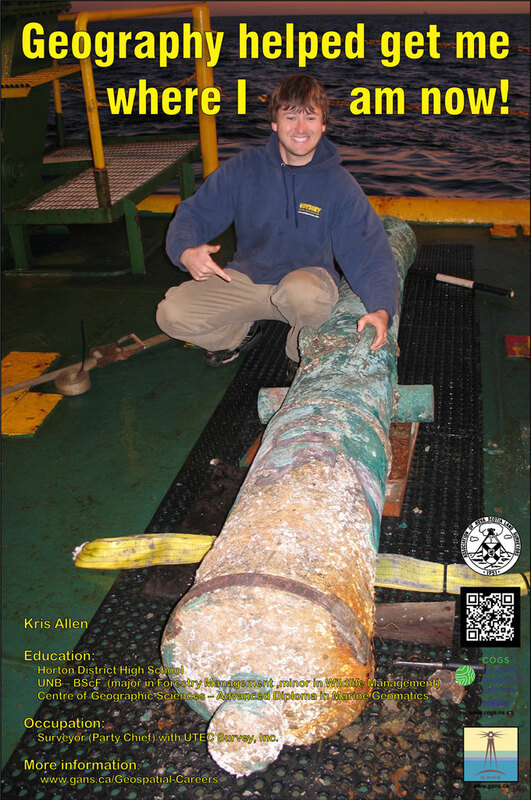 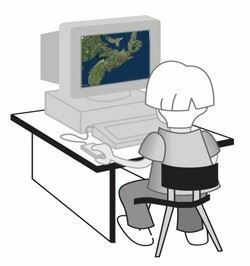 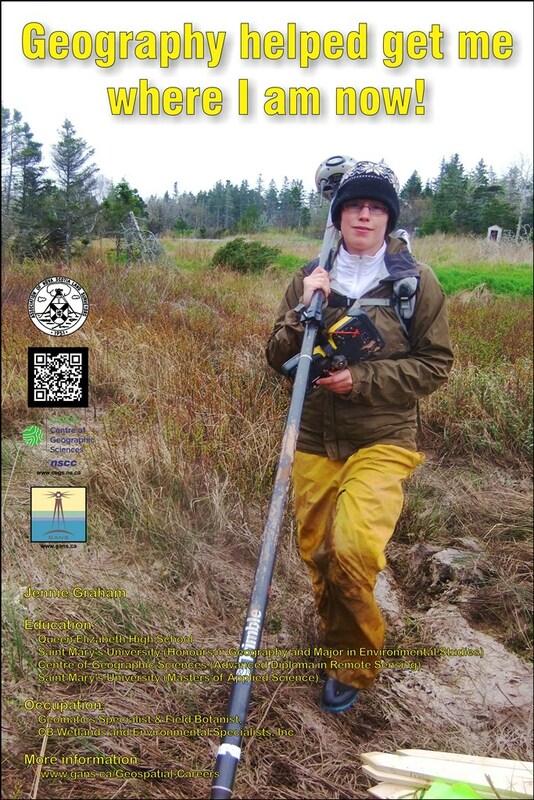 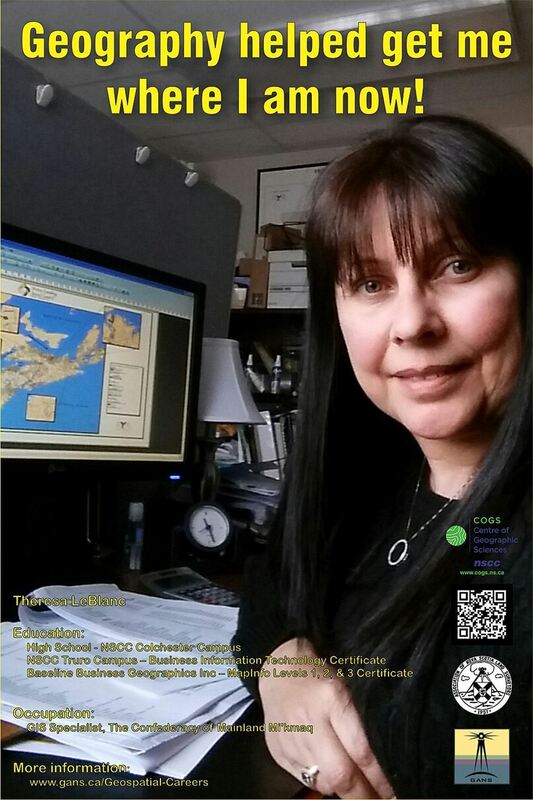 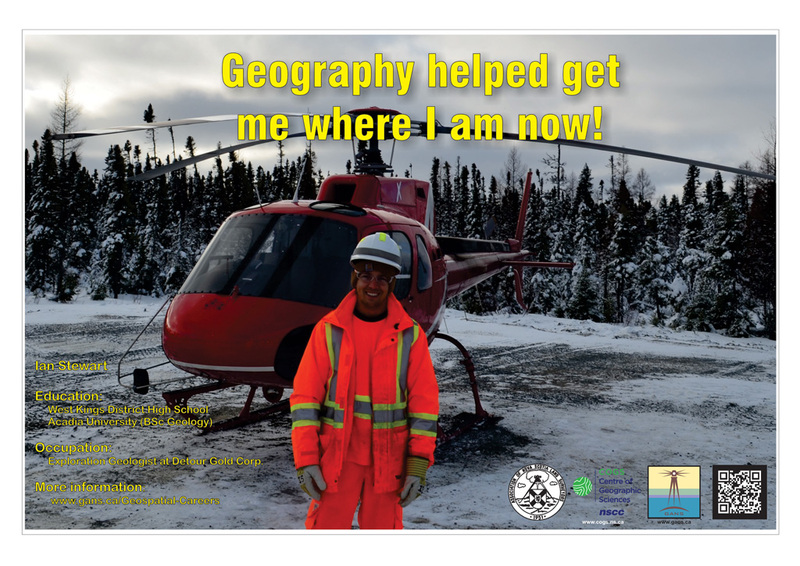 Therefore we have created this section of the website to promote and highlight geographic education programs and geospatial related career opportunities in Nova Scotia. 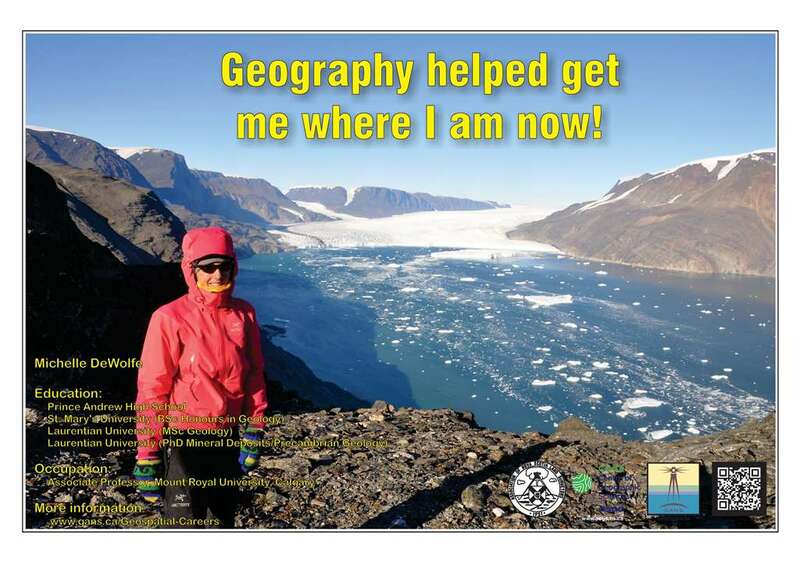 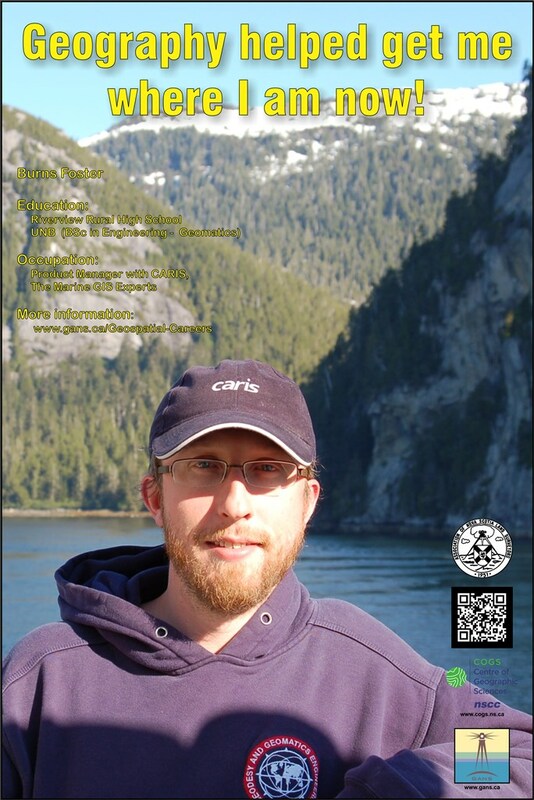 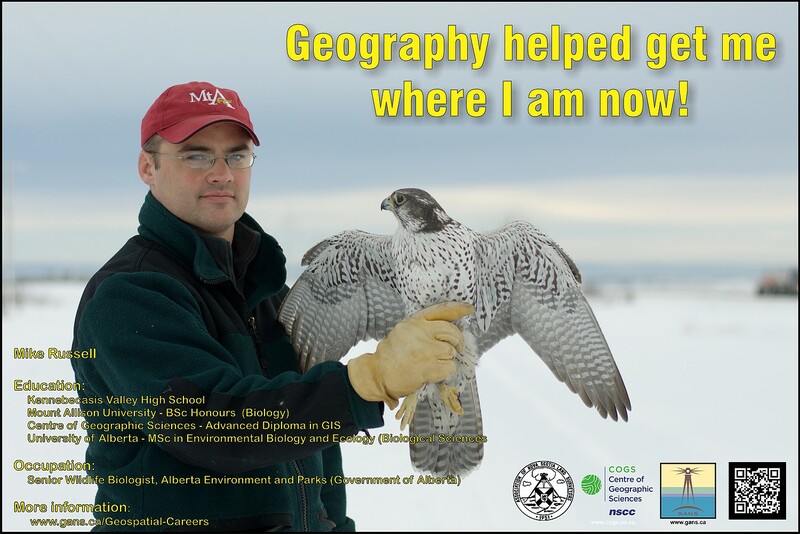 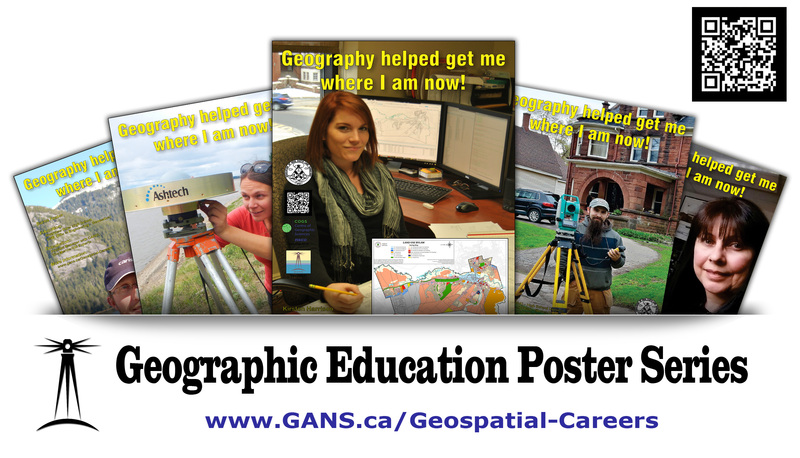 We have close to 25 posters created and will add more images and narratives here in the future, so please check back, or contact us if you want to get involved in the GANS Geographic Education Poster Series.